You know what time of year it is. 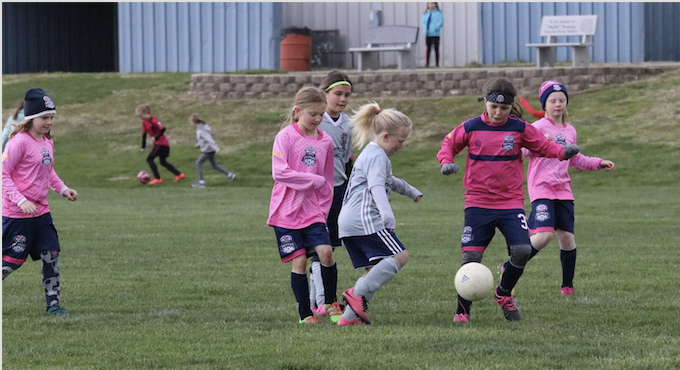 Every year, come the end of April is the annual Ozarks Coca-Cola Dr. Pepper Cup, and each year, the Demize Soccer Academy teams dominate the standings in multiple age groups. The year of 2018 has been no different. Demize featured 14 teams across age groups from U9 to U19. From those 14, five teams took home a trophy. The first of these trophies happens to be a second place trophy from our 09 Boys in the U9 Boys White division. A second place finish does not give these boys the credit that they deserve. They absolutely tore through the group stage, scoring 20 goals and only conceding 4 in the 3 games played. That is an incredible feat in itself. The final was very hard fought, with our boys giving everything possible, but were outlasted in the end by a very good FC Arkansas team who won 3-2. The Springfield Demize 08 Boys recovered from a rocky start to the tournament to win their division in style. Competing in the U10 Boys Red division, the 08 Boys lost their first group stage game 0-1 to Magic Soccer Club. With a fire in their bellies, this team fought well in the second game of the group stage to win 4-0 against Sporting Springfield Real Madrid. This was enough for the 08 Boys to finish second in their group and qualify for a semifinal match up against Sporting Springfield Barcelona. The boys cruised through this game 4-1 to go to the final in high spirits. The final was a back and forth affair with KC Fusion. In the end, the SDA 08 Boys nicked a goal to win 1-0 and take home the gold! In the U11 Boys White division, the Demize 07 Boys finished in first place after sliding through the group stage via goal differential. They won their first game against Sporting Columbia 3-2, but lost the second game against KC Fusion 1-3. 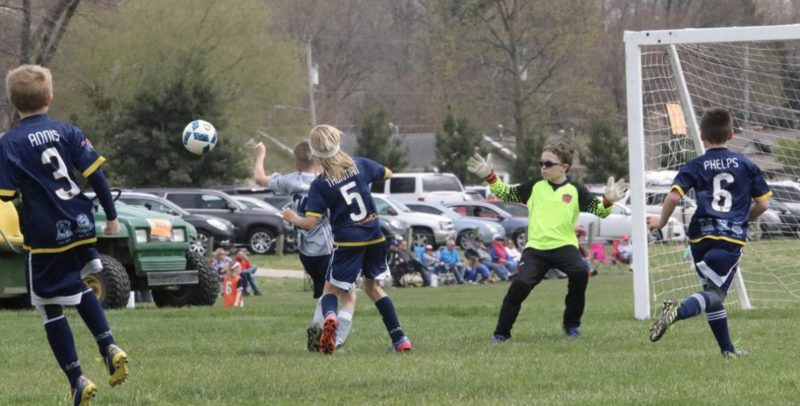 Luckily, after each team won one game and lost the other in the group stage, the 07 Boys finished first in the group to book a place in the semifinals versus Sporting Springfield. This game was not one to miss. With 11 goals in the game, Demize 07 Boys had too much fire power to deal with and came out with the 6-5 win on their way to the final. They played Sporting Columbia in the final that was very much different than the semifinal game. Only one goal was scored in the final, as our 07 Boys won it to win the division as champions. The quote that “Offense wins games, but Defense wins championships”, has never been more true that in the U16 Boys Red division of the Ozarks Coca-Cola Dr.Pepper Cup. Our Springfield Demize 02 Boys made their lives quite easy in this tournament by concede ZERO GOALS in four games. This is the type of defense that can almost guarantee a championship. 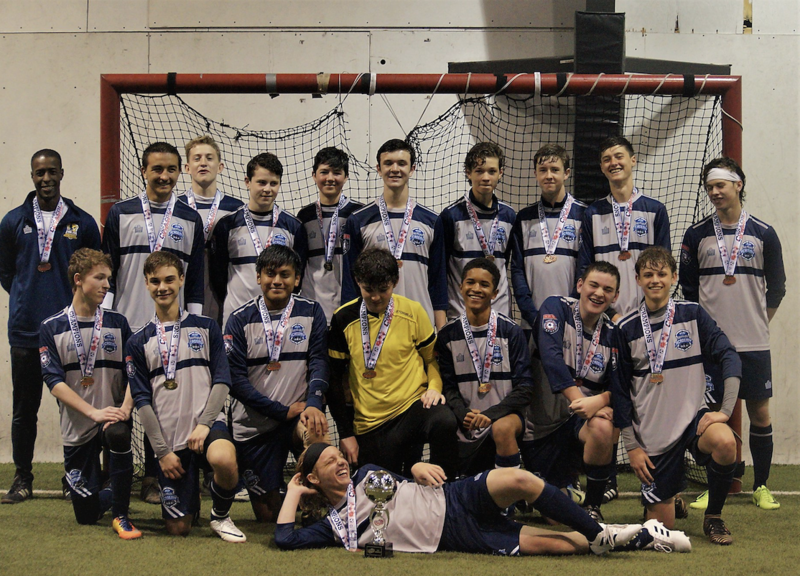 By winning their group the 02 boys won the division out right going 3-0-1. Well done boys! SDA 99/00 Boys competed in the U19 Boys Red division. They went undefeated with a record of 2-0-1. Through a tough game against Pinnacle ended in a 2-2 draw after pinnacle scored in the final second to ties the match, the 99/00 Boys were unphased. After undefeated during the weekend, the remain games ended 8-1 against PKSA Blue Angels and the Demize Boys brewed with a confidence that proved crucial in a close 3-2 win against a good Carl Rose team. A potent offense was the deciding factor for this team that powered through the competition to win the gold in the Ozarks Coca-Cola Dr. Pepper Cup. Each of the Demize Academy teams who competed in the Ozarks Coca-Cola Dr. Pepper Cup performed with a heart and passion that the Demize Academy system is recognized for. Congratulations to all of the teams in the tournament and all the accomplishments, both large and small, that our teams have accomplished. This includes our Lady Demize U9 girls, Lady Demize U12 girls pink, Lady Demize U13 girls, Lady Demize U15 girls, SDA U10 Boys white, Demize Academy U13 Boys, Demize Academy U14 boys, Demize Academy U15 Boys, and Demize Academy U17 boys teams. A special thanks to all the coaches, managers and administrative staff behind the scenes that work hard to meet the registration deadlines and organize the events for our hundreds of players and families that participated.